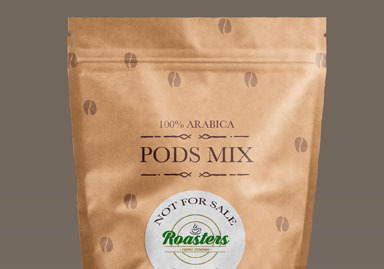 Nespresso-compatible pods/capsules with coffee sourced from local independent growers. We pay at least 23.5% above the cost of production to local growers. 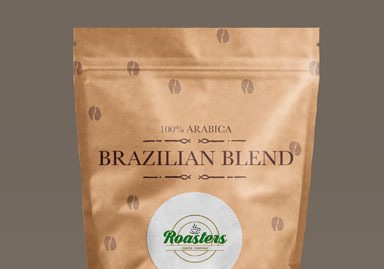 Specialty grade, single origin Arabica coffee. 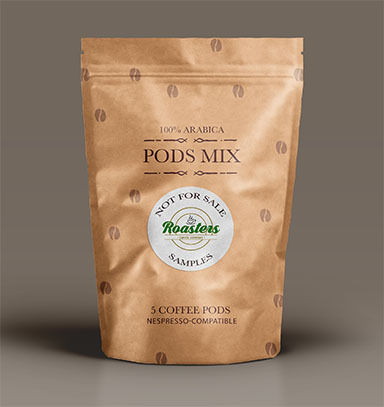 Pods are manufactured from 100% bio-degradable and non-toxic materials. This coffee has a strong caramel sweetness and mellow acidity. Soft, nutty, low acid, with nice bittersweet chocolate tastes. Complex, fruity and floral. Stronger, fragrant-rich and full-bodied flavors. 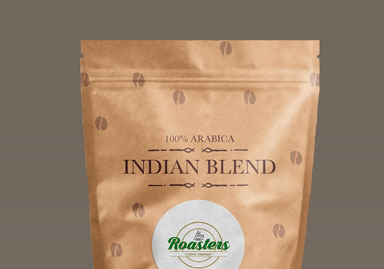 Low acidity, medium to full body, and subtly spiced in the cup. 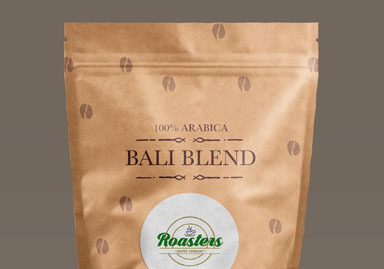 Sweater than other Indonesian coffees, with nut and citrus notes. 5 pods to try before you buy. Available while supplies last. 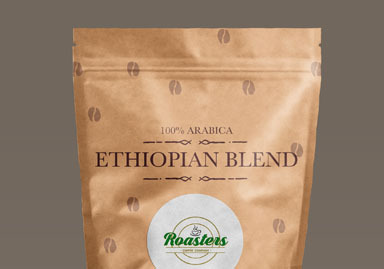 Taste our coffee before official launch. UK, USA, and Canada. © 2017-Present. 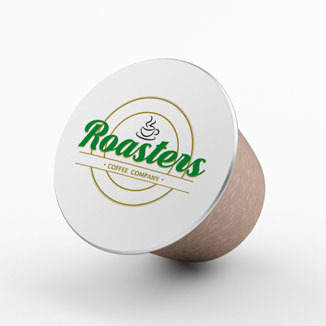 Roasters Coffee UK. All rights reserved.